Blue Border Holdings maritime security officers are experienced professionals who deliver operational excellence, enabling our clients to conduct their operations in a safe and secure manner. Operating in a non-confrontational manner, using a layered defence system, our maritime security officers follow defined procedures to ensure their response does not compromise the safety of client vessels and crews. 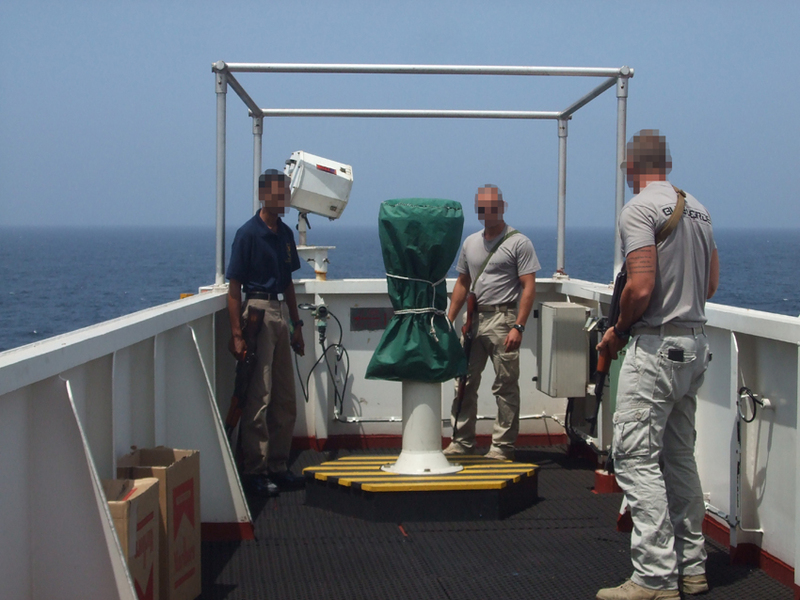 Whether armed or unarmed our maritime security officers enhance the security measures onboard vessels by delivering a range of services, including comprehensive training to Masters and crew, raising awareness and building confidence on board, aiding the achievement of a safe and secure passage. When appropriate- depending on risk; legal and environmental factors- Blue Border Holdings maritime security officers are equipped with firearms to be used in accordance with an escalation of force procedure that complies with national and international legislation and fits seamlessly into our non-confrontational, layered defence system. Full emergency response and communications plan.